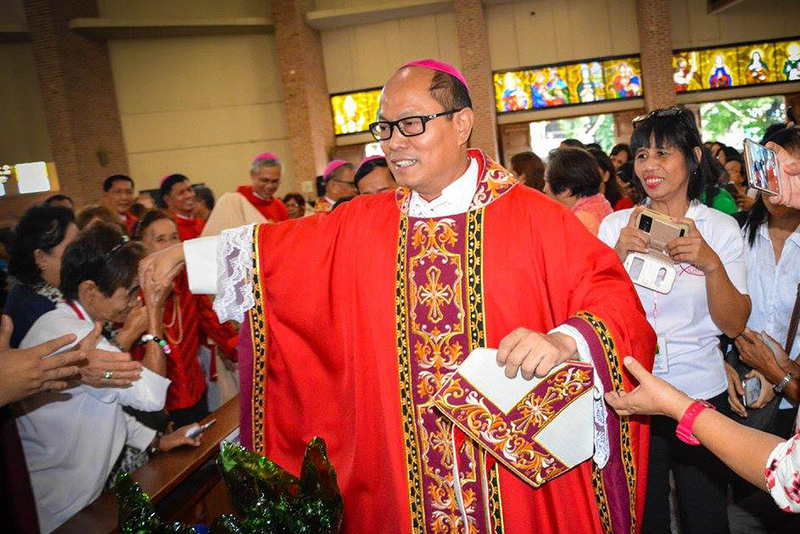 Pope Francis has appointed a new bishop of Bayombong in Nueva Vizcaya. Most. Rev. 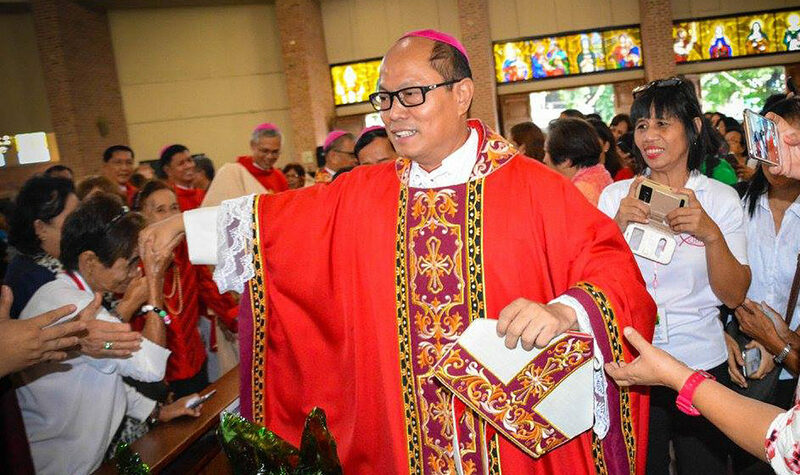 Jose Elmer Mangalinao, who is currently the Auxiliary Bishop of Lingayen-Dagupan, will take over the role from Bishop Ramon Villena who retired in 2016. A bishop for just almost two years, he will be third to head the 36-year-old diocese with more than half a million Catholics in 20 parishes. Mangalinao grew up in Cabiao, Nueva Ecija and was ordained a priest for the Diocese of Cabanatuan in 1985. Few years after his ordination, he earned a licentiate in theology at the Pontifical Gregorian University in Rome. Prior to becoming a bishop, Mangalinao was serving as the Vicar General of the Cabanatuan diocese and the president of the College of the Immaculate Conception. 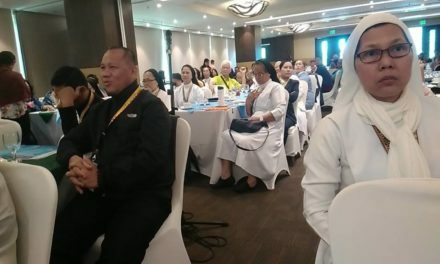 Other posts he held include formator at the Maria Assumpta Seminary and parish priests at the Saint Isidore the Worker parish in Talavera town, the Three Kings parish in Gapan, and later on at the St. Nicholas of Tolentine Cathedral. In May 2016, he was appointed Auxiliary Bishop of the Archdiocese of Lingayen-Dagupan, currently headed by Archbishop Socrates Villegas. 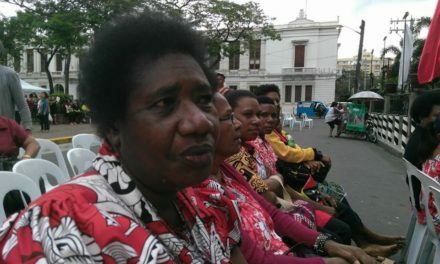 The Catholic Church in Bayombong said a date for his installation would be announced in due course.